Last edited by ^Rogue^ on Sat Jul 16, 2016 12:21 pm, edited 1 time in total. Is this similar to Masters of Horror? I watched the Masters of horror. 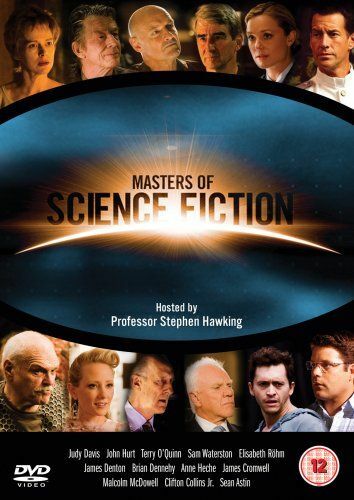 If the concept is the same, I need to see the Masters of science too. Thank you.